All results for all teams & age groups can be seen here. Competition will begin on Friday, March 29, 2013. The morning wave beginning at 8:00 AM and the afternoon wave beginning at 3:00 PM. Confirmed start times will be posted on this web site once available. All play should be concluded on Sunday by 4:00 PM. All Open Divisions will have an 8:00 am start time on Friday, March 29th. The GWCC is a huge building. The map of the complex is here. In 2012 Courts 1-90 were located in Building B1-B5. You couild see a map of Building B here. 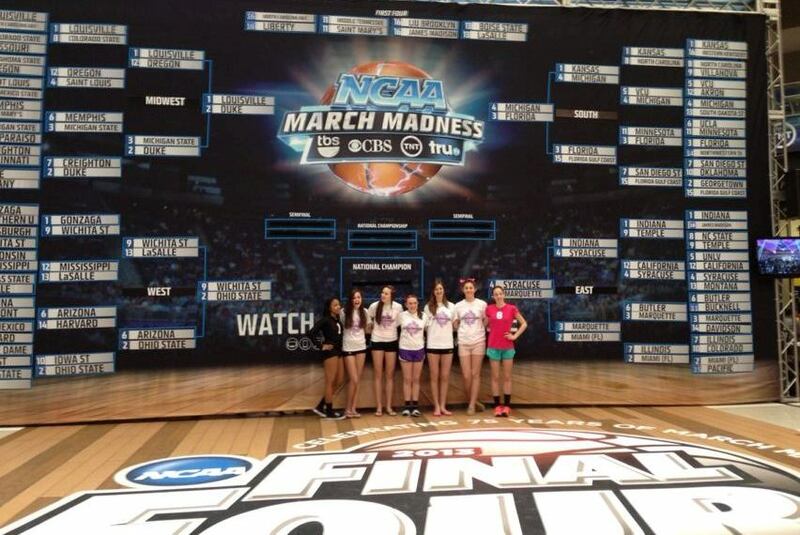 All other courts were in building C.
No clue how many courts, and no map of building C last year. It consists of 200 acres in the middle of downtown Atlanta. The 3.9 million square feet facility is surrounded by landscaped plazas, public parking lots and two landmarks: the 71,250-seat Georgia Dome and 21-acre Centennial Olympic Park. Friday, March 29 6:45-10:00am in Main Lobby, A/B Concourse of GWCC. No team will be accepted after 10am! NONE! The team hotel is the Atlanta Marriott Northwest at Galleria. The address is 200 Interstate North Parkway · Atlanta, Georgia 30339. It's only about 14 miles from the Georgia World Congress Center. 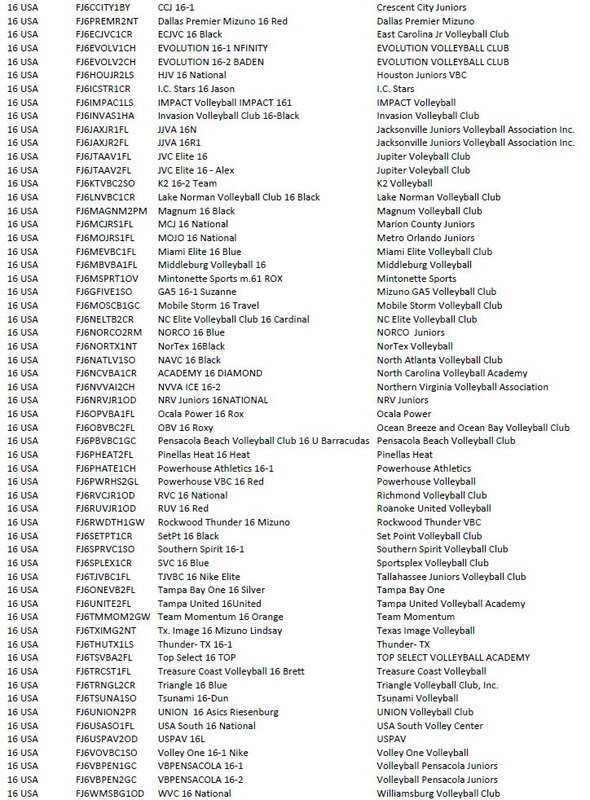 The entire list of teams can be seen here. No coolers of any kind or size will be permitted in the GWCC or Cobb Galleria. Neither The Big South, Cobb Galleria, nor the GWCC will assume responsibility for coolers or providing a place for them. Please leave them at your hotel or in your car. No portable chairs of any size or kind will be permitted inside the playing halls. Neither The Big South, Cobb Galleria, nor the GWCC will assume responsibility for chairs or providing a place for them. Please leave them at your hotel or in your car. Seating inside the hall around the courts is provided. Large bags and luggage will not be permitted inside the playing hall. Neither The Big South, Cobb Galleria, nor the GWCC will assume responsibility for coolers or providing a place for them. 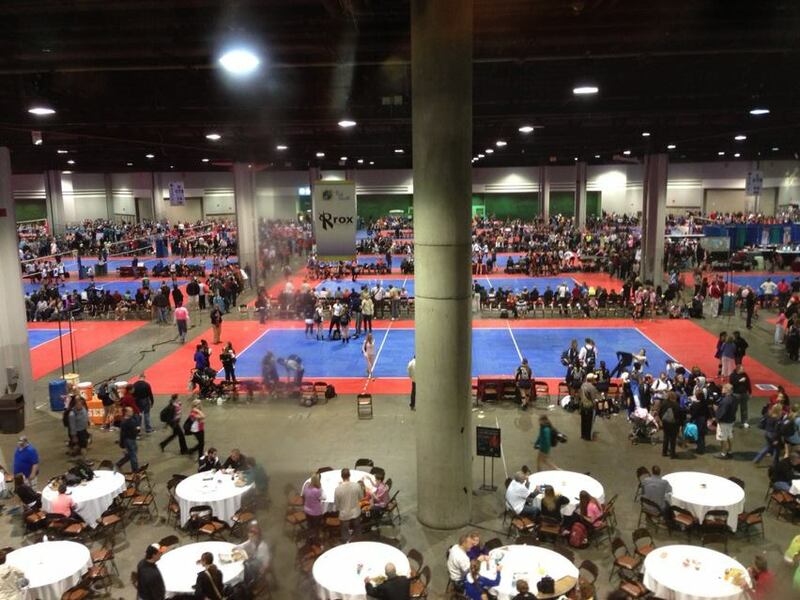 You can leave them at your hotel or in your car However, there will be a luggage check in the main lobby of the GWCC and Cobb Galleria on Sunday to assist teams in be able to leave for the airport directly from the venue. In 2013, Dig Pink Is On Saturday! Dig Pink is part of the Side-Out Foundation. The Side-Out Foundation is committed to the unification of the sport of volleyball and its alliance with the movement for breast cancer awareness and education. Make sure to wear pink on Saturday, March 30 to show your support. Big South wants to help you leverage technology to improve your recruiting exposure using free and low cost tools. We will have two free seminars open to anyone with a Big South wristband in Room B206 Friday and Saturday at 2pm. This is between waves to make it most accessible to as many people as possible. A representative of University Athlete and TouchStat, as well as one or more college coaches will be on hand to offer ideas on how to prepare and promote an athlete's profile to help them find the right fit. Please keep in mind that college coaches have restrictions about what questions they can answer from parents and athletes. They will not be able to discuss their particular school or speak to anyone about a particular player. Seating is limited and will be restricted to the first 200 attendants with wristbands. 2013: Directions For Our Big South Weekend! 1) Take exit #95B/I-285-BYPASS W/Chattanooga/Birmingham onto I-285 W toward Chattanooga/Birmingham. Go for 13.1 miles. 2) Take exit #20/I-75/US-41/Atlanta/Marietta/Chattanooga onto Interstate North Pky SE toward I-75 N/Marietta/Chattanooga/Windy Hill Rd/Smyrna. Go for 2.1 miles. Your destination on Interstate North Pky SE is on the left. The GWCC offered reserve-your-spot parking. Looking to purchase your parking pass ahead of time? Make sure to check out the link here, click on the Online Parking Permits link and follow the prompts to purchase passes for Big South. There are options for Friday - Sunday with each day purchased individually. 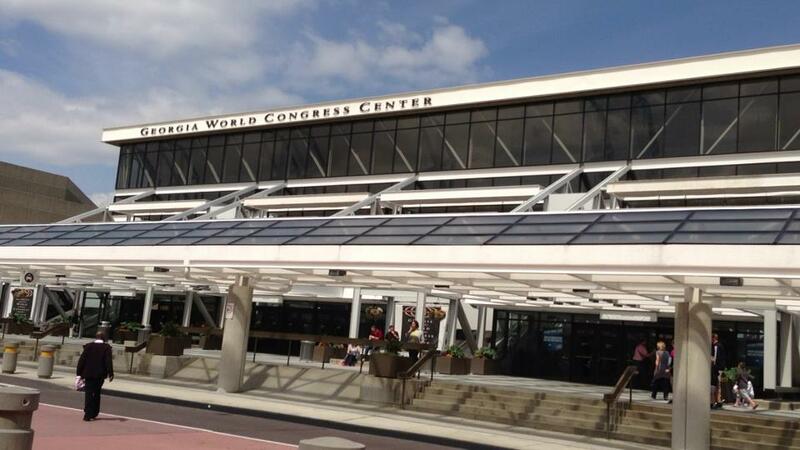 If you find you need a refund for parking, please call the Georgia World Congress Center at 404-223-4105. I recommended in 2013 that parents hurry because only so many spaces were made available to this program. Thank you for coming! Please come back again. I hope the info here will help you.